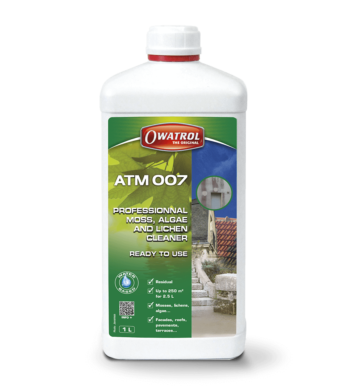 Do not use on plastics, GRP or other similar type surfaces – risk of dissolving surface. Avoid prolonged contact with aluminium. 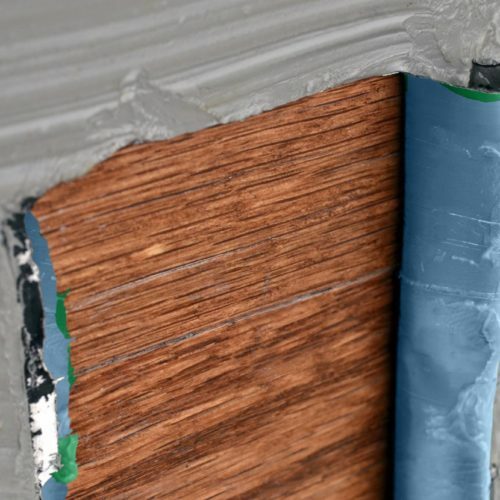 *Actual coverage will depend on the type of finish and numbers of coats being stripped and thickness of DSP 800 applied. 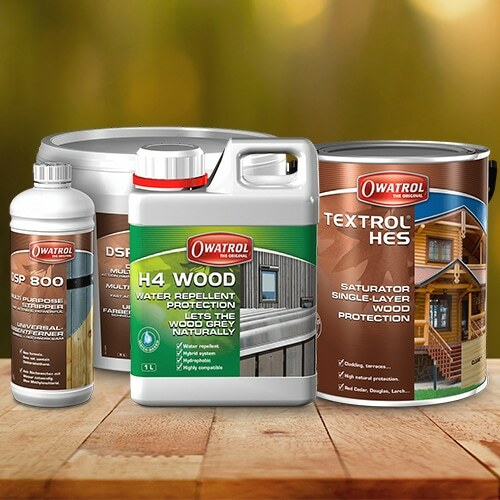 This Product is DeckMark & CladMark Certified. Always read the DSP 800 Multi Purpose Stripper Product Information before using and follow the instructions carefully. 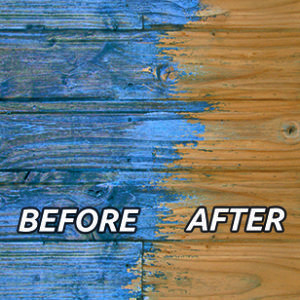 Remove any loose and flaking paint and brush off any physical surface contamination e.g. moss, general dirt etc. First apply a uniform layer of DSP 800 to a small test area, according to the coating to be stripped (see information below). Allow to work. Periodically test with a scraper to see if the finish is softening. 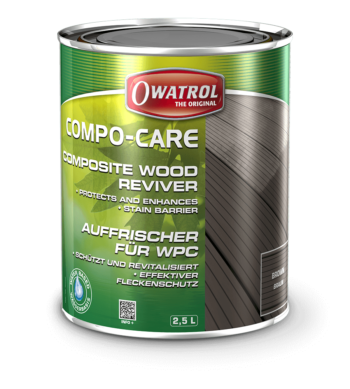 When the coating has softened, blistered or cracked and can easily be removed then the optimal working time has been established. If after 45 min there is no result, apply again and continue the test. Apply a uniform layer of DSP 800 according to the coating to be stripped. Allow it to work in accordance with the test carried out above. Remove the stripper and coating with a scraper or scrubbing brush. On delicate wood use a soft brass brush. 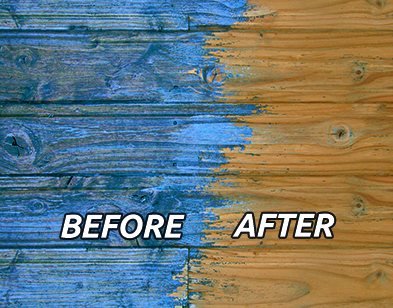 On interior wood use a scraper or soft brass brush. 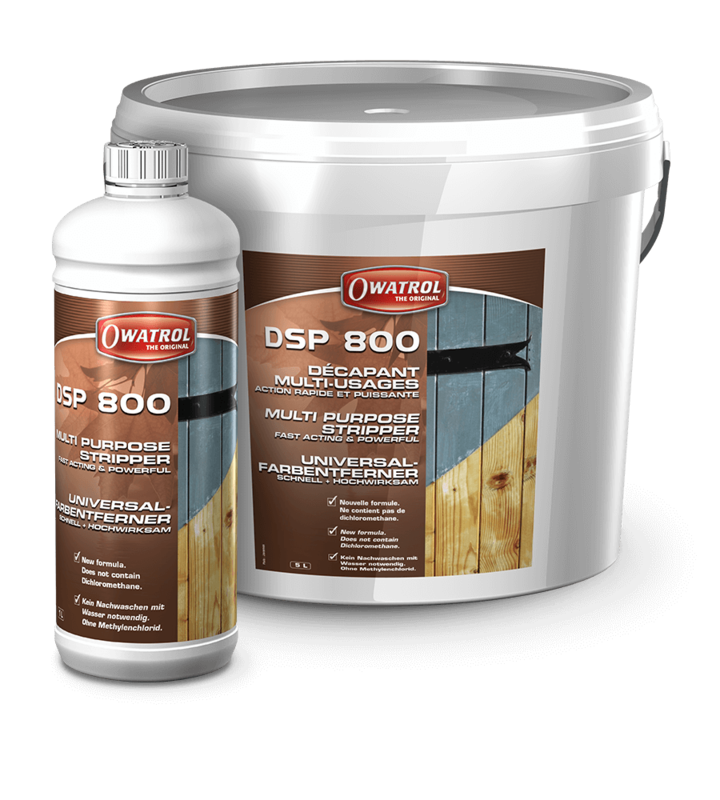 Caution: If the coating being stripped is an acrylic do not allow DSP 800 to dry, as this makes scrubbing and removal of the coating difficult. 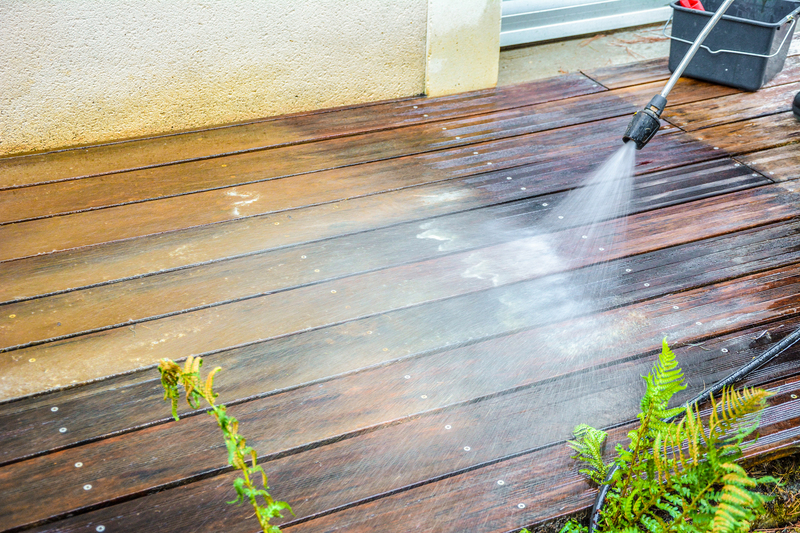 Note: DSP 800 is also recommended for use on old oiled or waxed wooden floors. 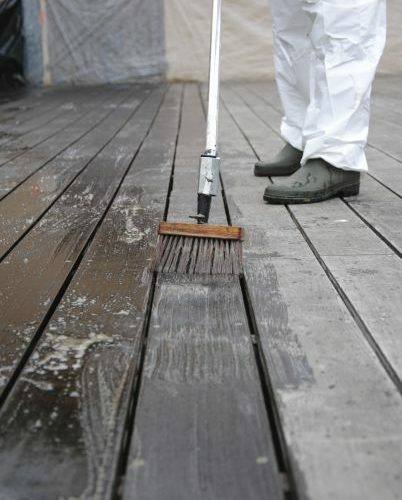 The use of DSP 800 prevents clogging and unnecessary changing of the sanding sheets. DSP 800 may also be used for ‘dry stripping’. 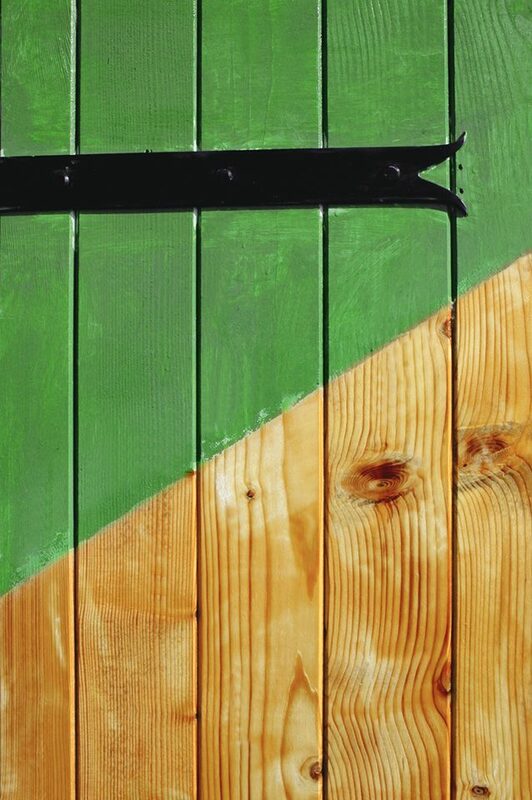 Allow the mix of coating and DSP 800 to dry 2 to 3 hours before removing. Not recommended on wood. The above are average working times only. The actual working time will be dictated by the condition and number of coats being removed. A test should be carried out to determine the actual contact time required to remove the coating(s). The paraffin in DSP 800 creates a film on top of the stripper to avoid evaporation of the active ingredients. 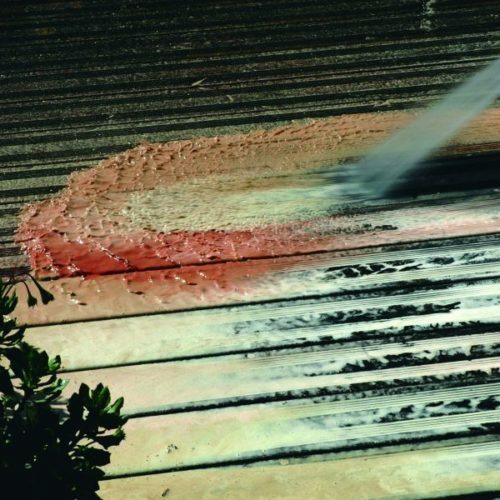 Once the stripper has destroyed the old coating, it starts to attack the paraffin, this can lead to particles of paraffin being left on the surface, which can affect the adhesion and appearance of the new finish. It is therefore important to treat the surface as directed in ‘After Stripping’ below. Rinse the surface with warm water, white spirit, acetone or mechanically sand (80, 100 or 120 grit paper) the surface to remove any paraffin residue. 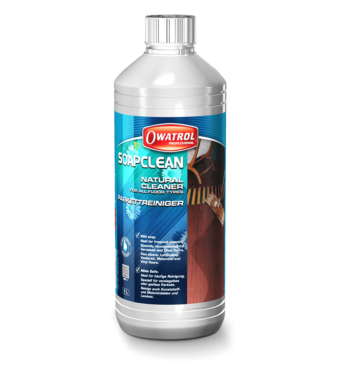 Clean all tools and equipment with warm water or White Spirit. Advised suitable for removing sikkens hls and Cetol from very weathered timber lodge by the sea. Bought 100 ml sample for £5. 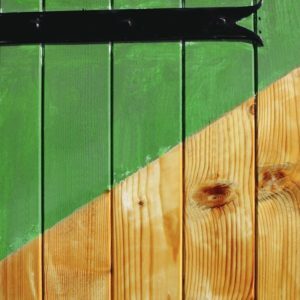 Advised paint on and pressure wash off. Surface rubbed down with wire brush and applied with a brush, dried almost immediately, difficult to put on thick layer. Not in direct sunlight but a light breeze. Advised rewetting reactivates but this did not happen, completely ineffective and waste of money in this case. Please could you confirm whom it was you spoke with regarding the application of this product? There is no need to pressure off DSP800, it should be applied and then left before removing with a scraper. The £5 test post are exactly for this reason, testing. There are so many finishes out there and we have a variety of strippers. Please could you let me know if the work you are doing is external or internal? I can then direct you for a different product and send you a sample FOC. 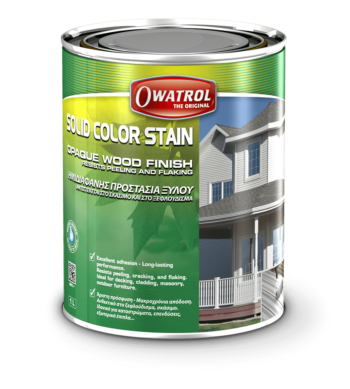 Bought on the basis that it is a “very strong stripper that can even remove 2-Pack paints and powder coatings”. It does indeed remove powder coating from steel – but still requires repeated prolonged applications and lots of elbow grease. However this is quite a stern test – I suspect it would be highly effective on conventional paints. Read the full technical information including MSDS for DSP 800 on our corporate website. Launching 3 new products with something for everyone!